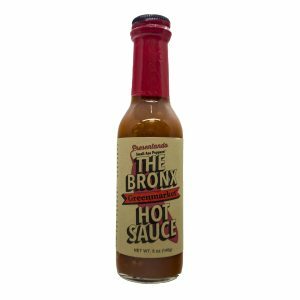 The Bronx Hot Sauce is made with serrano peppers grown in more than 40 community gardens throughout The Bronx. 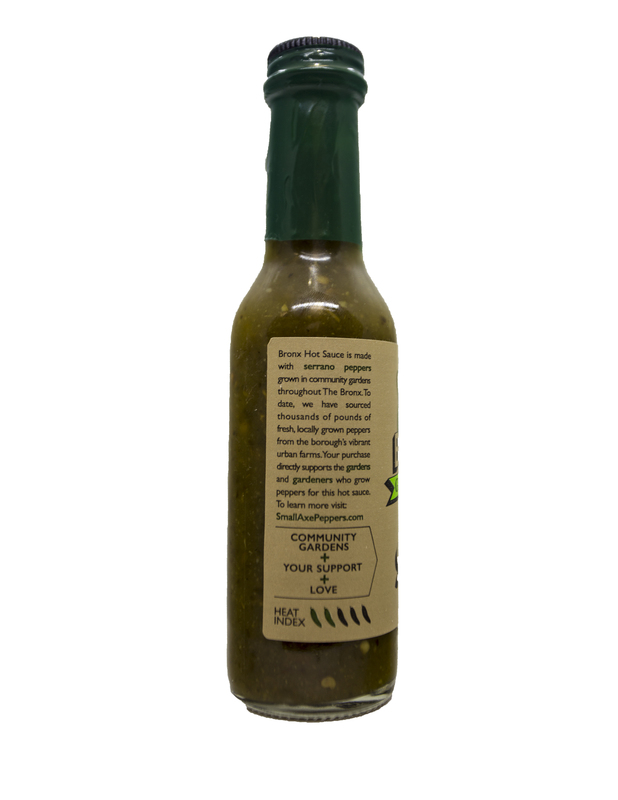 Each bottle purchased directly supports the gardens and gardeners who grow peppers for this hot sauce. 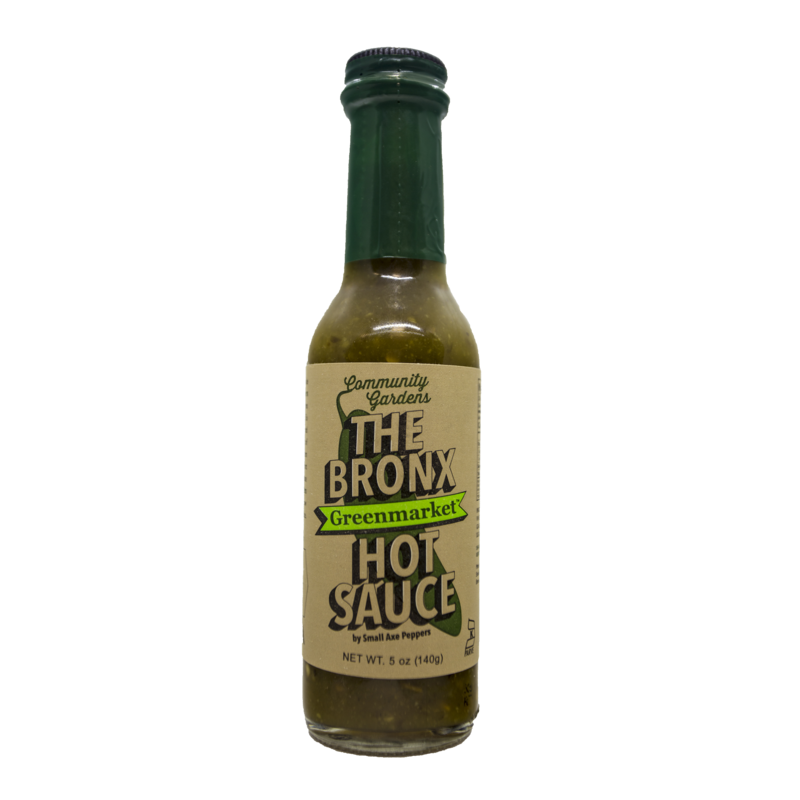 With the chunky consistency of a spicy salsa verde, The Bronx Hot Sauce is made using 6 all natural ingredients. 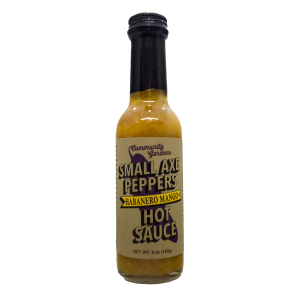 It is sweet and savory because of the apple cider vinegar, with a garlic-forward flavor, and a serrano level of spice. Under Additional information it says “Weight	13 oz.” The picture of the product is 5 oz. What is the actual weight of the product? The bottle itself is 5 ounces. But the shipping weight is 13 ounces which includes the packaging. 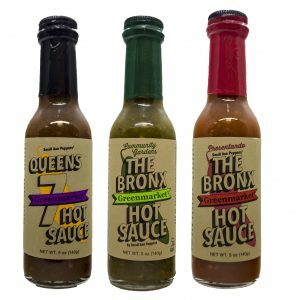 The Green Sauce is my favorite hot sauce! It’s so good on everything. 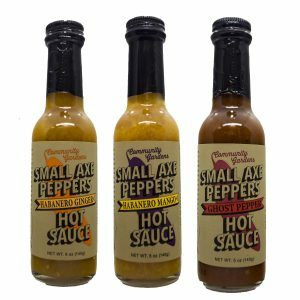 It’s just the right amount of heat and terrific flavor. 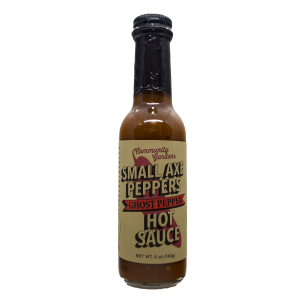 It also blends well with other hot sauces if you’re looking to increase the heat. Great tasting green sauce. 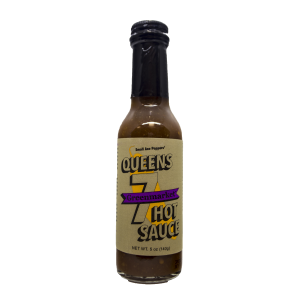 It pairs very well with grilled or pulled chicken. Not too hot and big on flavour. I would buy it again. Love these guys at Small Axe. 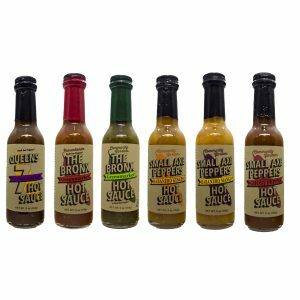 They are really fighting for a good cause and the sauce is just as delicious! Hands down the best green sauce I’ve ever had. What I liked about the product, it was delicous and went really well on mostly all typical breakfast items. Dinners and wings it was ok, not the best. 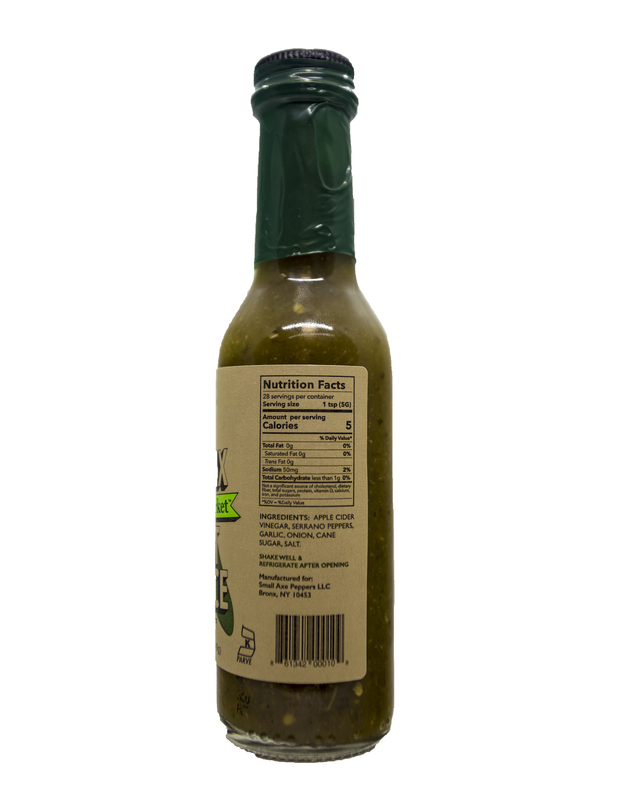 This green hot sauce is very flavorful without being very hot…Has just the right amount of acid and salt with the excellent green pepper base..I love it..